Just received this wonderful sneak peak into their Official press release:) So I definitely want to share this great news with you! 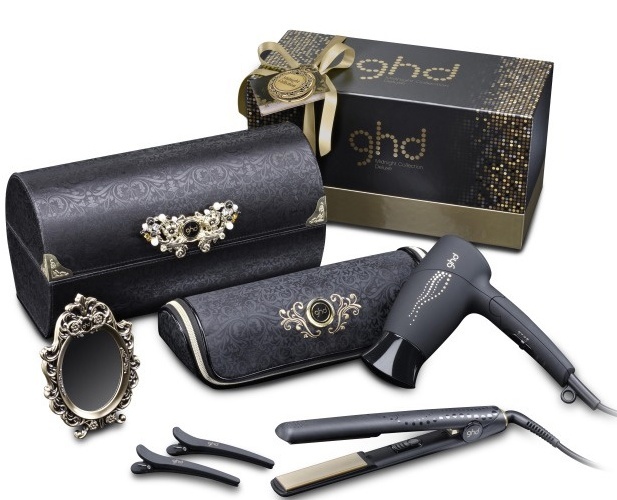 This November international hair beauty brand, ghd, introduces the limited edition Midnight Collection set including the most luxurious styler in the range to date and the ultimate gift for urban angels this Christmas. Complete with the new ghd Gold Classic styler, travel hairdryer and styling mat, this set includes all of the transformation tools needed to dazzle this festive season. The ghd Gold Classic styler incorporates a sleeker design and glamorous golden plates that have been smoothed, contoured and given a high gloss finish to glide through hair effortlessly, ensuring an ultra-shiny result. With a glimmer of gold beneath the glossy black finish, the new ghd Gold Classic styler is not merely a treat to the eye but its rounded barrel also ensures fashionistas can create any style they desire, whether it’s voluptuous curls or seductive sleekness. · Black and gold travel hair dryer – stylish and small to enable you to transform your locks anywhere. Check out their website for more great products. I sure would love to find one of these in my Christmas stocking!Look out for new updates,tips and surprises from ghd on my blog! I definitely need to add this to my Christmas list! I want a ghd so bad! 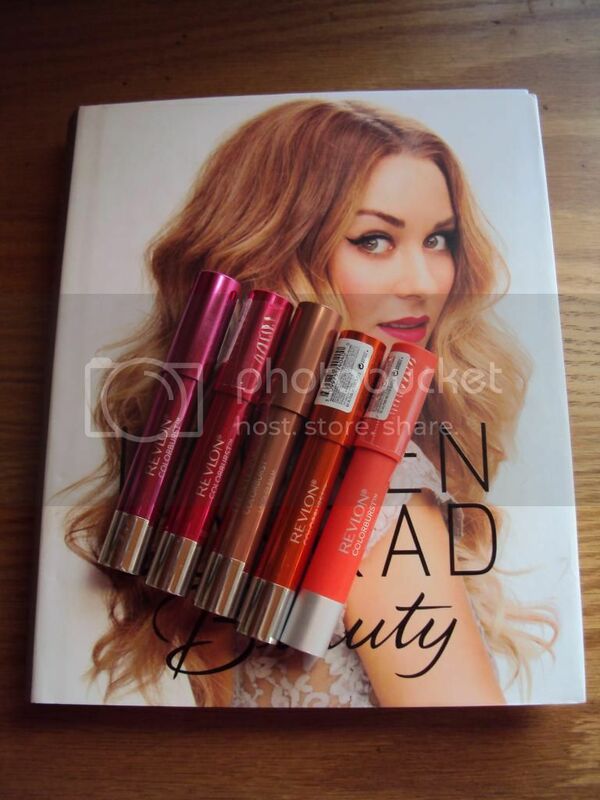 thank you so much honey for your lovely comment!!! I do love ghd! Life Saviour.